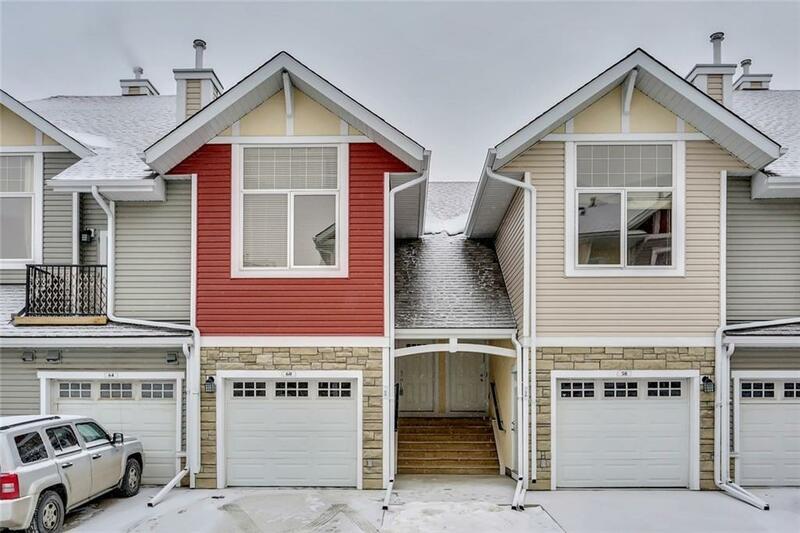 Price reduction alert!--Simply one of the BEST floor plans in the complex with its BUNGALOW type layout in "Village of West Springs" backing onto a quiet green belt. This unit hosts 2 HUGE master bedrooms with large closets, High 9FT ceilings, massive windows, BRIGHT/OPEN modern kitchen w/island, contemporary tile backsplash, SS appliances, and 2 PRIVATE balconies. Single attached parking with ample visitor parking (1 stall across the unit). UPDATES include- NEW plush carpet, a fresh coat of paint and laminate flooring in living room.This MOVE-IN ready unit's location is ideal for Public transportation, SHOPPING, schools, and parks.